Welcome to the Waiting on...Wednesday link-up - a place where you can link up what you are waiting on, going through, making, just about anything - as long as it's family-friendly! :) For the longest time, I was a reader of blogs. Posts have made me laugh, made me cry, inspired me, and encouraged me. When I decided to start blogging, I posted about not knowing exactly what my little piece of the blogosphere was going to look like. I'm still not entirely sure but what I do know is that I am inspired and encouraged on a daily basis. I hope to be that for you in some small way. *Please place a link back to the link-up in either your post or on your party page so that others can link up too. So, grab the graphic, link back to While I'm Waiting... and share away! And then prepare to be amazed by all the other wonderful bloggers out there! Each week I'll choose up to 3 posts to feature at the next link party. I'll also pin the featured posts to the While I'm Waiting - Waiting on...Wednesday link-up party FEATURES Pinterest board. When looking for a link-up, I try to find ones that share inspiration, goals, acts of kindness, family service, Christian faith, encouraging words, and just general family fun! If you know of other link-ups or host your own, let me know! I would love to add it to my Favorite Link-ups Page! So...what am I waiting on?! Well, St. Patrick's Day, of course! 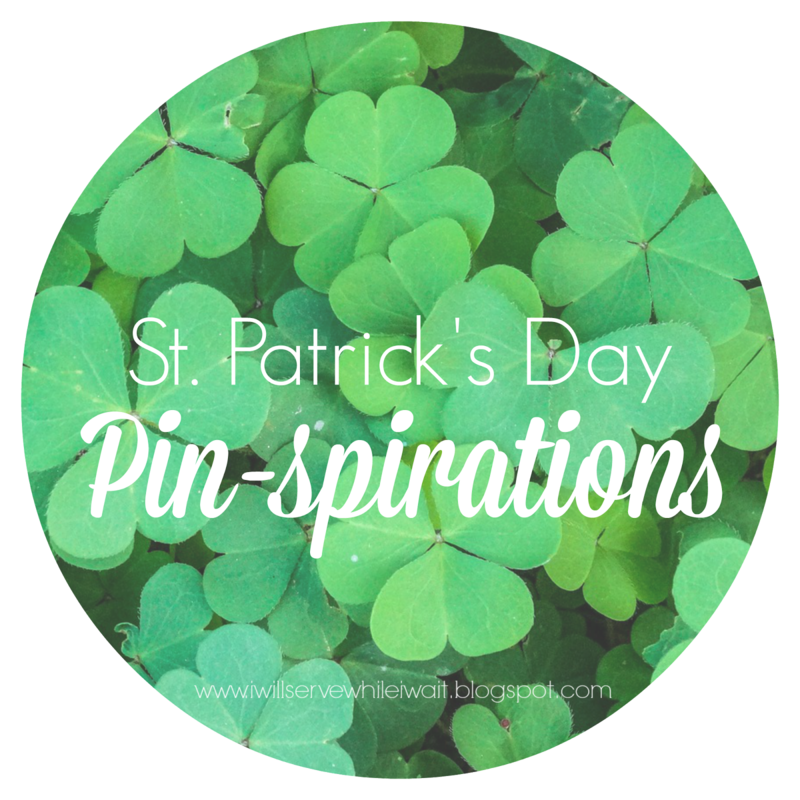 I posted on Monday my favorite St. Patrick's Day Pin-spirations. You can check it out here. 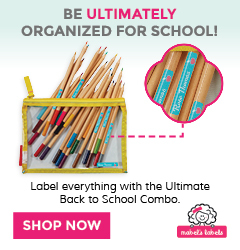 A special thank you goes out to Jessica from Live Randomly Simple and all the other bloggers who assisted me with questions and helped me to spread the word about the link-up. You girls are THE BEST and I couldn't have done it without you! Thank you, thank you, thank you!!! Thank you SO much for linking up!!! Loving all your St. Patrick's Day ideas! I'm a sucker for rainbows and all things green! I'll see you tomorrow at Thursday Favorite Things! Have a wonderful day! Thanks for hosting! So excited for this link up! Thanks, Katherine! I appreciate you linking up! 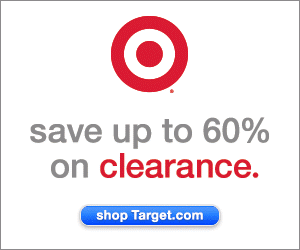 I'll see you tomorrow at your Thursdays Favorite Things Blog Hop! This is a great link up Holly! And look many bloggers joined the fun! :) Thanks for hosting! Thanks, Vanessa! It has blown me away how many people linked up! I seriously thought there might be 5-10! So excited! Hope it continues to grow! See you back next week? Hi, Ashley! Thanks for linking up! Hope to see you back next week!